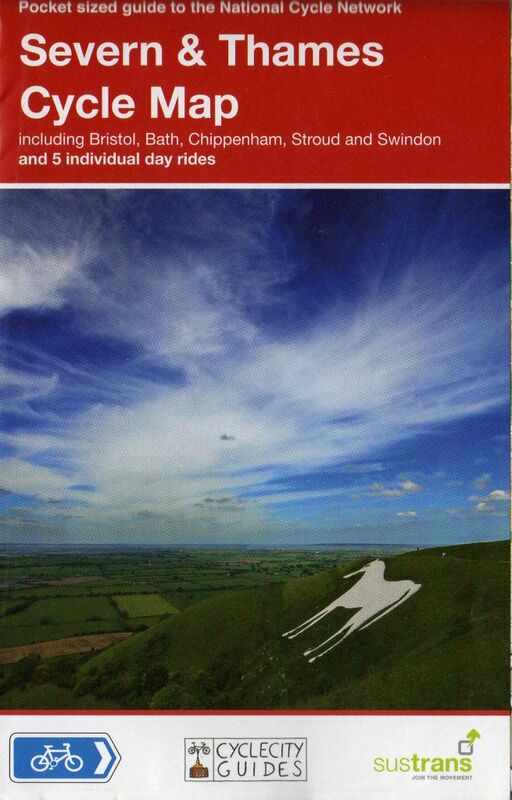 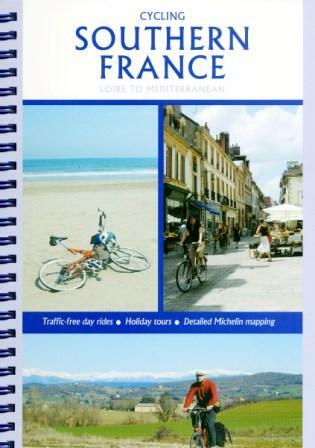 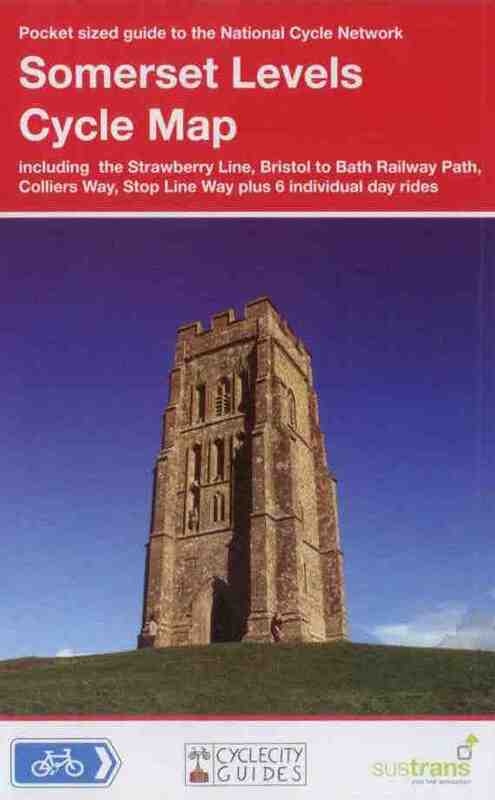 • National Cycle Network routes including the Devon Coast to Coast, NCN 27 and, the Southern Coastal Route, NCN 2. 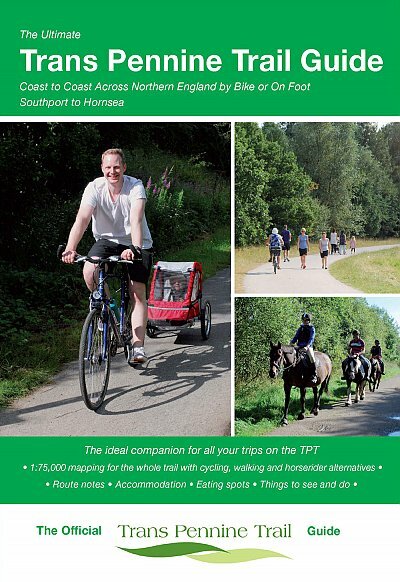 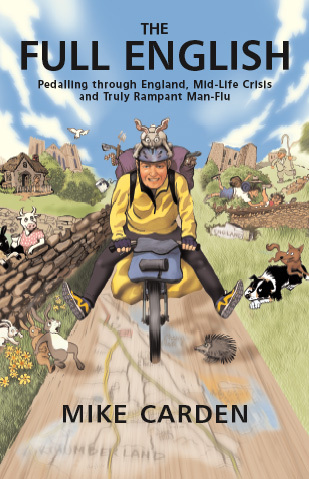 • Traffic-Free Family Cycle Trails including the Granite Way, Plym Valley Trail, Totnes – Dartington Riverside Trail, Totnes – Ashprington route, and the Exe Cycle Route. 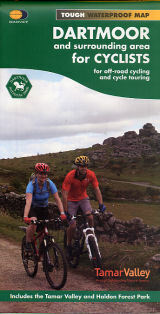 The Goldeneye Dartmoor and South Devon Cycling Map provides easy to follow routes through Devon’s outstanding countryside, taking in lush river valleys, quiet country lanes and wind-swept moorland with breathtaking views.